My father, Harrison Alan “Buzz” Price was excellent at crunching numbers in his head. Not everyone of course can accomplish such a task, but he was a wizard at it. Great gift to have when you’re in the middle of a planning session and you’re putting numbers up on the white board to stimulate and help focus discussion. He could also pause and draw you into the calculus. Buzz is also fondly remembered for having ushered in several generations of econ consultants who continue to carry the torch and mantra, “It’s all about the numbers.” Buzz clearly understood that, “While using valid numbers to project performance is rational,” we still need to channel our utmost alchemist strengths, drawing from our talent and collective experiences and demonstrated good sense and hard work. Buzz always said that “The key to success is the rapport and skill of the charrette team. Informed people who enjoy the process make it work.” Being a part of this exclusive group who worked closely with Buzz over the years represented my post-graduate education. 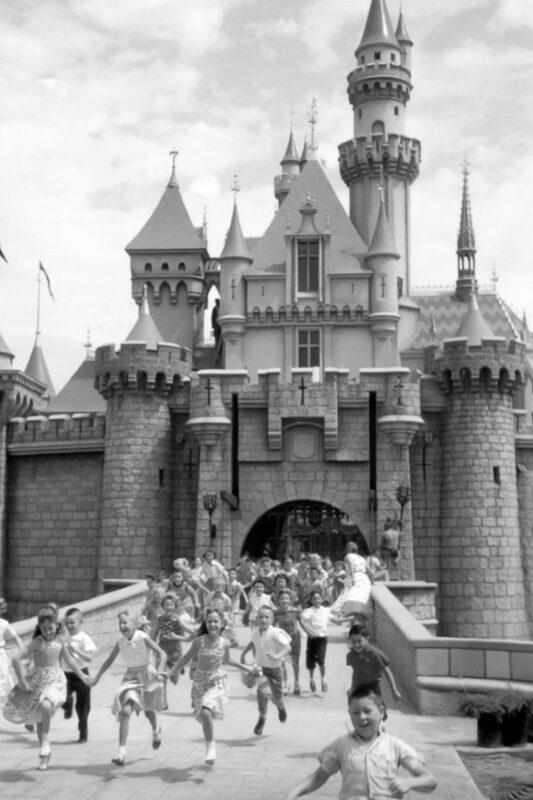 It’s where I stepped further into the attractions world as a professional architect and strategic thinker and came to really know and appreciate my father professionally. I count all of those I came to know during the HPC charrette era as friends, colleagues and mentors. 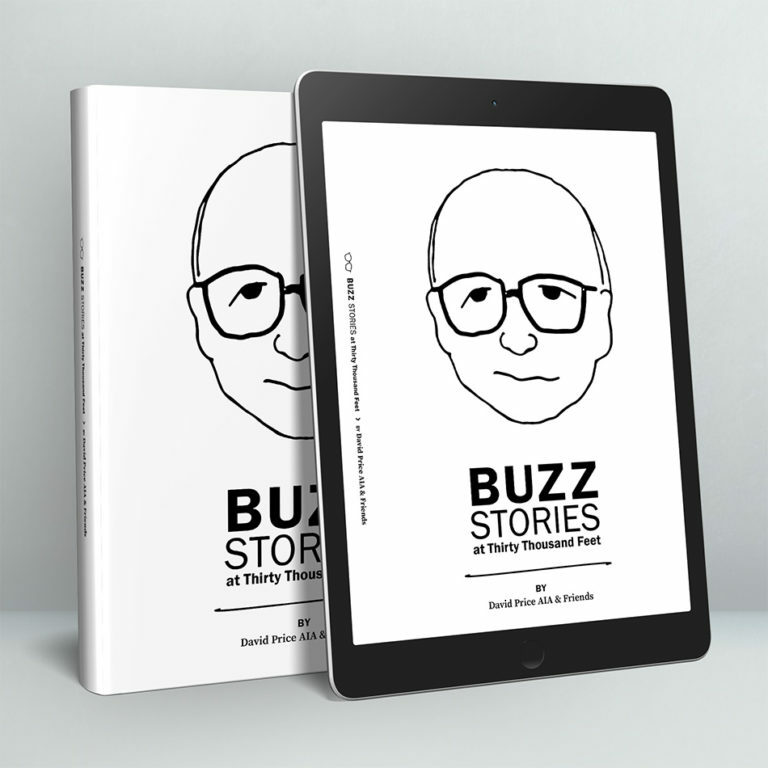 Several have gladly shared their stories about Buzz and we have gathered them in “Buzz Stories at Thirty Thousand Feet.” Each knew Buzz in their own special way. Mike Lee, designer, and Pat Scanlon, producer were frequent charrette panelists who traveled extensively with Buzz on a wide assortment of attractions-oriented assignments and who I came to know as talented collaborators and friends. Jill Bensley and Sharon Dalrymple were women that entered the arena of economic consulting at a time when few women did so and crafted their professional reputations beginning at ERA and later at HPC, each while working closely with Buzz. Jill would later launch her own successful economic consulting firm, JB Consulting. Adam Krivatsy first met Buzz during the early planning stages of Walt Disney World and later become a key strategic development advisor to Buzz and his clients for wide ranging destination properties in North America and Asia. Adam became my dear friend and colleague whose mentoring and encouragement brought dimension to my professional life. Barry Howard, renowned exhibition designer and planner, worked with Buzz on numerous museum related projects. What I learned from Barry about attraction and museum planning was akin to a post-graduate crash course early in my career. Michael Mitchell retained Buzz to consult on the early planning for a World’s Fair that did not happen (originally planned to coincide with Alaska’s Statehood Anniversary). Through Buzz’s recommendation to Peter Ueberroth, Michael would later join the 1984 Los Angeles Olympic Organizing Committee as Group Vice- President of Planning and Control (finance). Nick Winslow worked with Buzz for five decades and knew him as a relative, boss and partner, later becoming his client. I first worked with Nick during the early days of HPC on the Mount St. Helens National Park Study for the Department of Commerce & Economic Development and later on when he was at Warner Brothers on a thematic design concept for an entertainment city resort in Las Vegas, Nevada. All have shared their personal stories. “Buzz Stories at Thirty Thousand Feet” ends with my own experience growing up with my father, later working with him as an architect and along the way forging relationships with an amazing group of colleagues, friends and mentors. I came to know my father best by working with him where the personal relationship gave way to a professional understanding and appreciation for this special man. I also remember laughing with Dad ‘til the eyes cried and the stomach ached while heading home at thirty thousand feet returning from Japan, China or Indochina. There will never be another Buzz Price, but he has left a part of himself in those who knew him and worked with him. It’s where life lessons were learned – for many of us. To read the rest of this book, buy it today on Amazon!